Before the colonial period, the Australian territory was populated by aborigines. The first settlements were formed here more then 60 000 years ago. Some of the most interesting archeological districts are located near Lake Mungo. In some states of Australia, researchers found the remains of the old cave paintings. The colonial period in Australia began in 1606 when the continent was first visited by the European travelers. The first man who visited it was Dutch navigator Willem Janszoon. He called the land he had discovered New Holland. In a few years, Australia was visited by Spanish colonizers. The first British colonies were formed here in the late 18th century. The indigenous population had been decreasing significantly for 150 years of the active colonization. One of the main causes of aborigines’ death was infectious diseases brought by Europeans. The most outstanding event in the history of Australia was the beginning of the Gold Rush in the middle of the 19th century. In 1901, a so-called colony federation known as the Commonwealth of Australia was established. Australia officially gained independence from Great Britain not so long ago, in 1986. Shopping in Australia - best shopping places, what to buy? The main value of the continent is its unique nature. In Australia, there are several unique national parks. Here, you can see rare endemic animals that are not found anywhere in the world. Kangaroos, platypuses, emus and rare species of koalas dwell only here. The most famous national park is Kakadu. There are still settlements of Australian aborigines on its territory. Australia attracts a lot of people with upscale beach resorts. 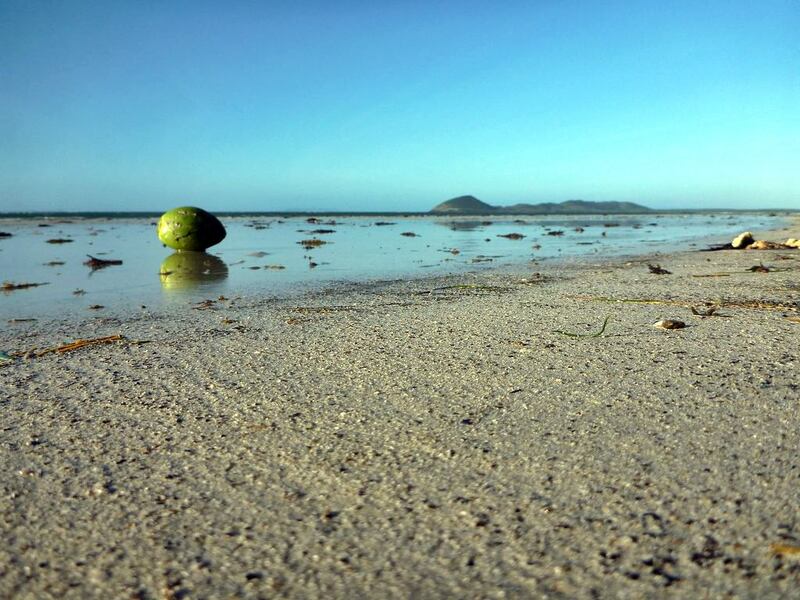 Local beaches are the most suitable for surfing in the world. 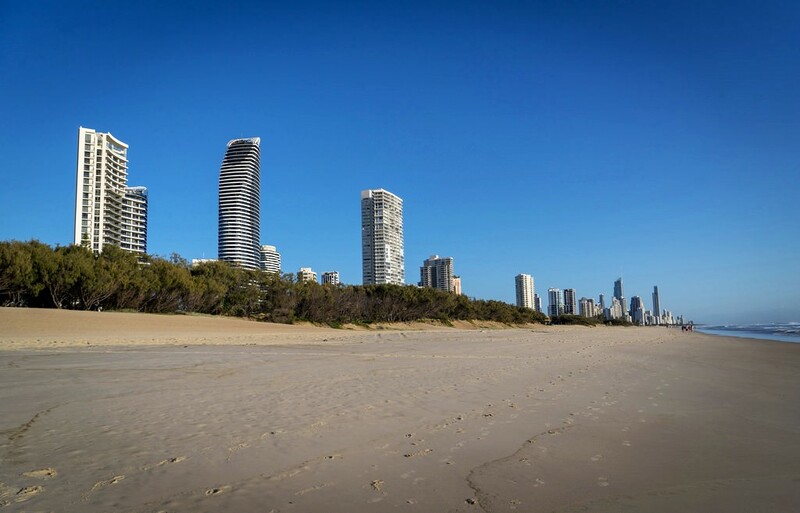 The most luxurious resort area is the Golden Coast that has its source near Brisbane. There is an elite resort of Main Beach with upscale hotels and restaurants. The resort of Broadbeach is very popular with thrifty travelers. 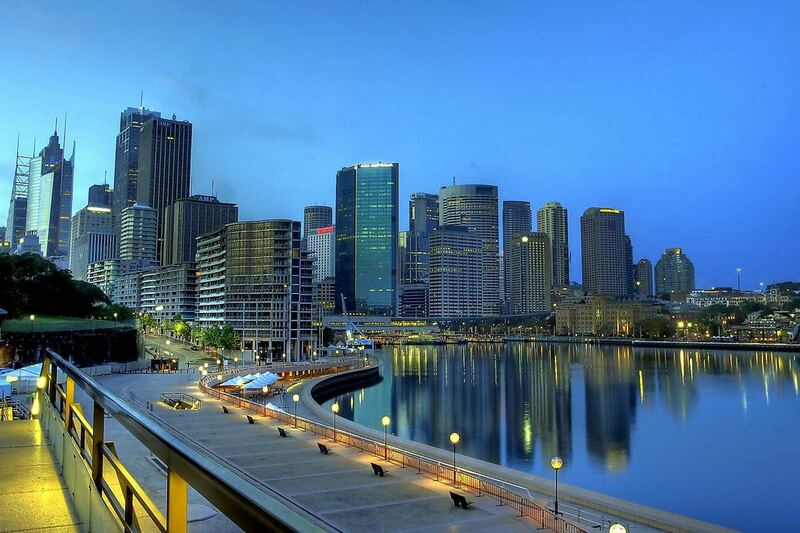 The luxury hotels in Australia, deserving attention of the most discerning traveler. 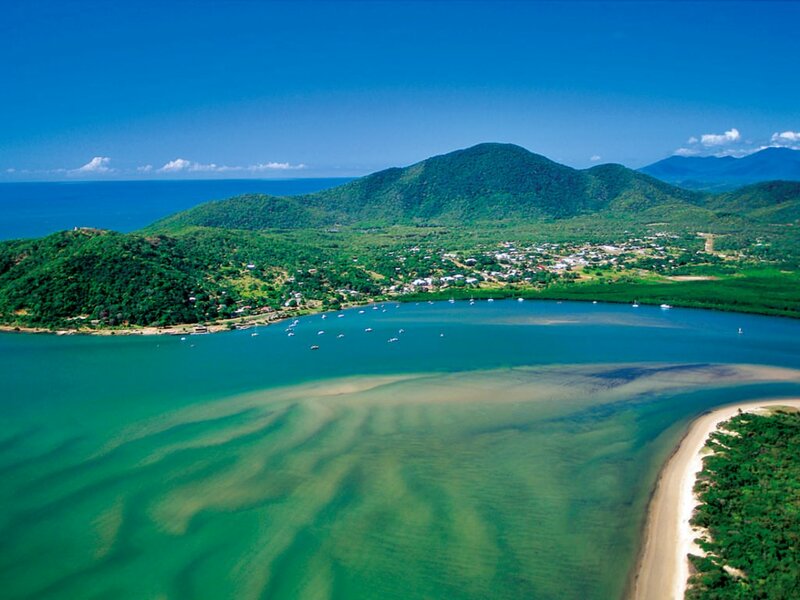 One of the main nature Australian attractions is the Great Barrier Reef. Divers come here from all parts of the world to admire it. This unique natural object is under UNESCO protection, so it is permitted to dive only in some places. This article about iconic landmarks and sights of Australia is protected by the copyright law. You can re-use the content, but only under the condition of placement of an active link to www.orangesmile.com. Form destroying nuclear tests have destroyed even some national parks, one of them is Kutini-Payamu National Park situated in Australia. The largest part of its territory is covered with pathless rainforests. The whole area of the national park is 346 square kilometres. During the Second World War at the territory of the park was placed a military air base. In the 1960s there were held top-secret tests of the nuclear bomb. 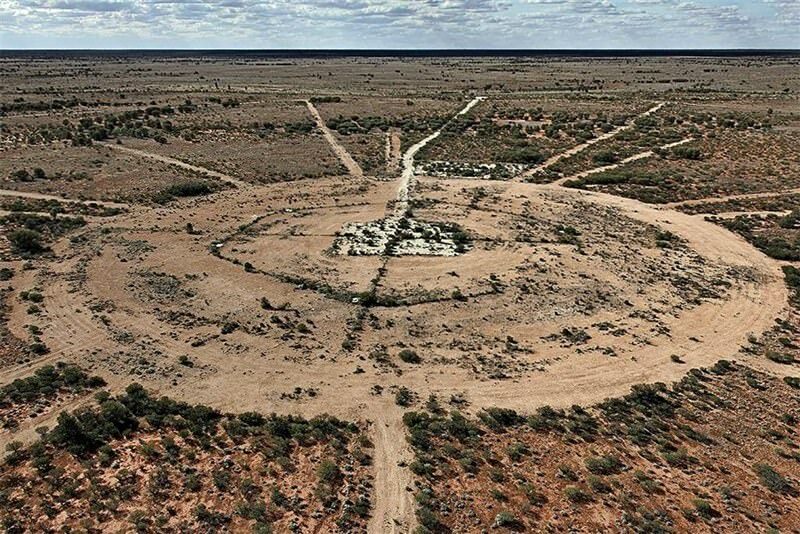 In Australia, a large test site has placed in Maralinga Region. There were made tests of the nuclear weapon by Great Britain. The last tests were in 1963 and at that time the territory was polluted with nuclear waste. When the site was officially demolished, specialists begin to clean the territory. Only in 2000 it was finished. In the 20th century nobody thought about the future of the local tribes that lived in this territory. In 1994 the government of Australia decided to pay an indemnity to the representatives of Tjarutja tribe amount of 13,5 million USA dollars. In the Australian test site, the first tests were made in 1955. All in all, there were made seven test sequences, the highest power was 27 kilotons. As for areas that people have already discovered, there has left sevaral places that are inhabited. The places where you can stay along and to adore with the nature beauty. One of such places is Cape York Peninsula, Australia. Its 137 000 square kilometers area is covered with wild tropical forests. 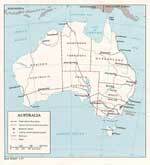 This huge territory is a home for less than 18 000 people and most of them are Australian aborigines.